Investigation Couple is a Korean Drama which is based on forensic doctor and prosecutor who work together to catch a serial killer. 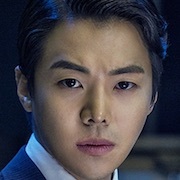 Investigation Couple English title is Partners for Justice and directed by No Do-Cheol, Investigation Couple premiered on May 14 2018 and it’s release new episode every Monday and Tuesday. 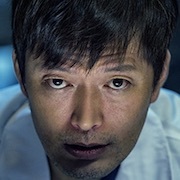 Baek Beom is a forensic doctor for 10 years. He has a bad personality, but he is excellent with his work. Baek Beom does not open his mind to other people. 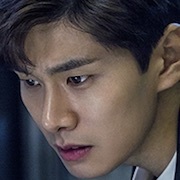 Meanwhile, Eun Sol (Jung Yoo Mi) is a prosecutor working in the 8th Eastern District. 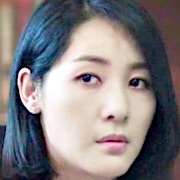 As she was born into a wealthy family and possesses photographic memory, the detective is a warm, sensitive character who aims to connect with people’s hearts and pursue the truth.